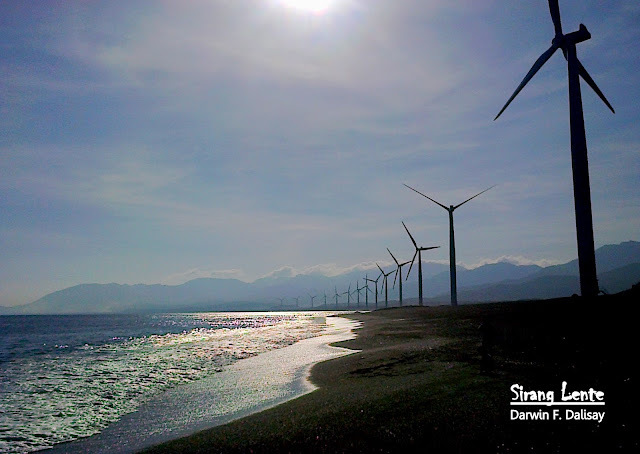 Bangui Wind Farm is the place that converts wind energy into electrical energy which is situated in Bangui, Ilocos Norte. This wind farm has 20 units of 70-meter high wind turbines, stretching along 9 kilometers shoreline of Bangui and is facing the South China Sea. Each of the turbines are 326 meters apart from each other.